Janelle and I helped decorate a friends wedding reception in Nashville this weekend. It was fun working together again. 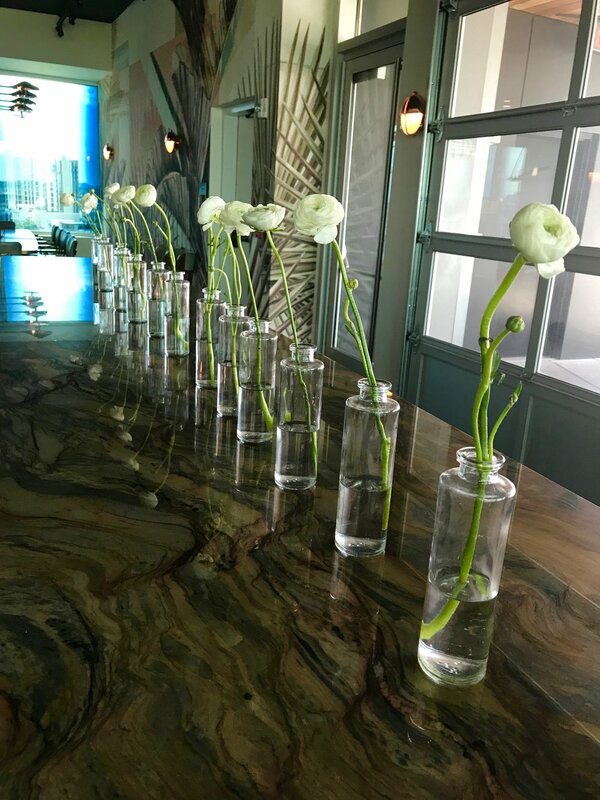 The venue had this massive table that could not be moved so after some thought we lined a row of ranunculus and it was stunning in it's simplicity.